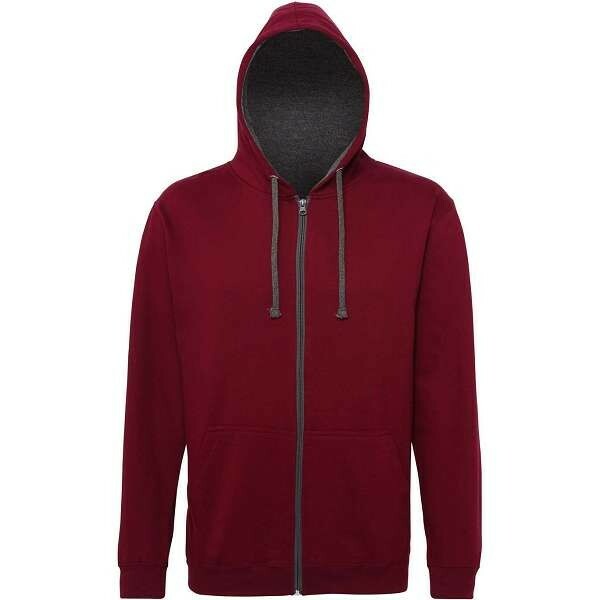 If you work in a casual industry you'll find we cover an array of casual workwear styles including hoodies, sweatshirts and joggers. 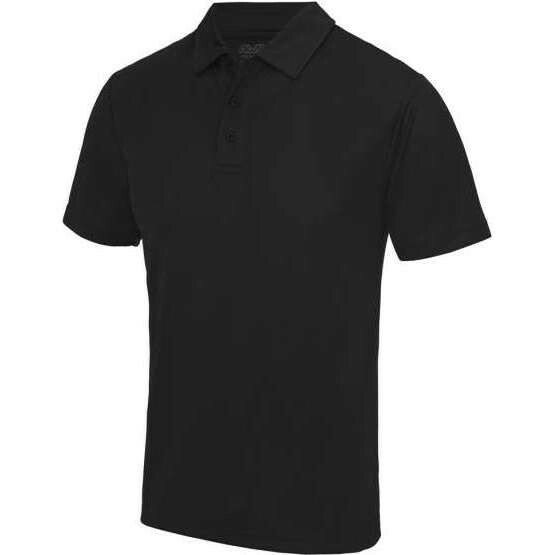 AWDis casual workwear clothing has something for everyone! Whether you want to work up a sweat in the gym, take part in a fun run for charity or dance to get fit, take your training up a notch with our array of performance fabrics, styles and colours to suit your specific sport or workout. 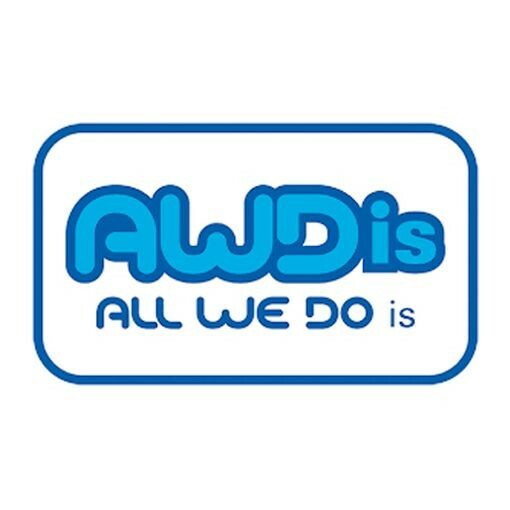 AWDis has something for everyone!